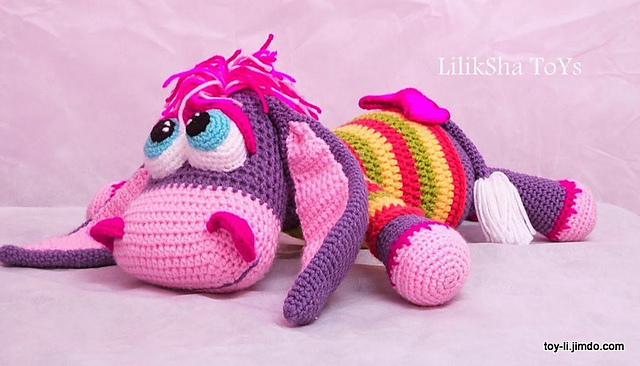 Amigurumi pattern Sweet Purple Donkey - Сайт crochettoy! 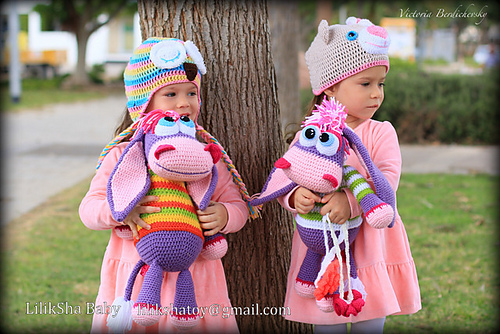 This is a crochet pattern with pictures for making a toy, not a toy itself. 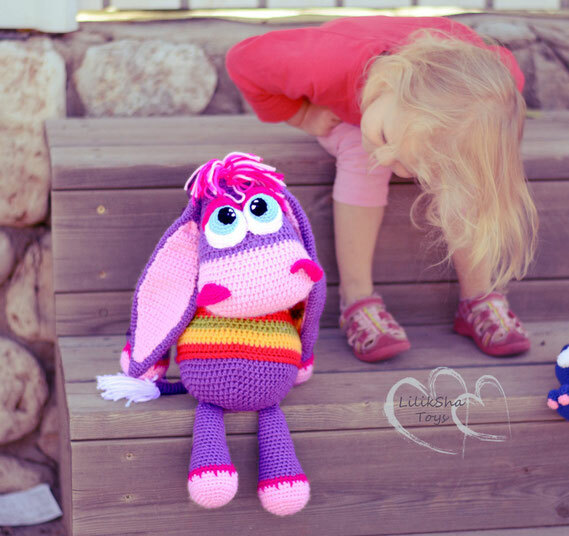 Is worked with hdc using purple yarn and 4mm hook. NB: ch2 at the beginning of each round and at the end of each round join with ss! Pay attention: these patterns are only in English. After having paid you will get the PDF file containing the pattern within 24 hours. 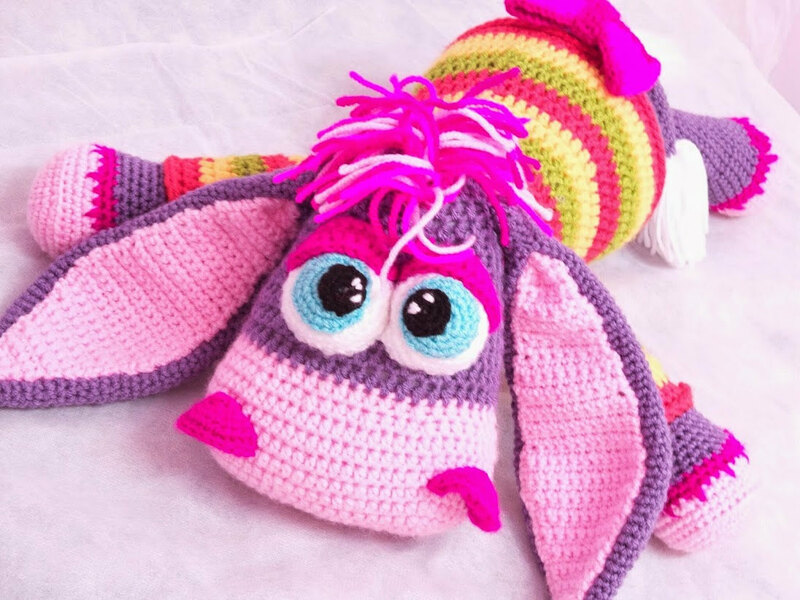 I send patterns to your email address, so don't forget to forward it to me when paying for the pattern. If you don't have the pattern within 24 hours, I advise you to check your SPAM mail. It might happen that you will find them there. If you have any further questions you can address me by filling in this form.